Pen Mill Scaffolding (Hire & Sales) Ltd has over 20 years extensive contract scaffolding experience and are based in Yeovil, Somerset. 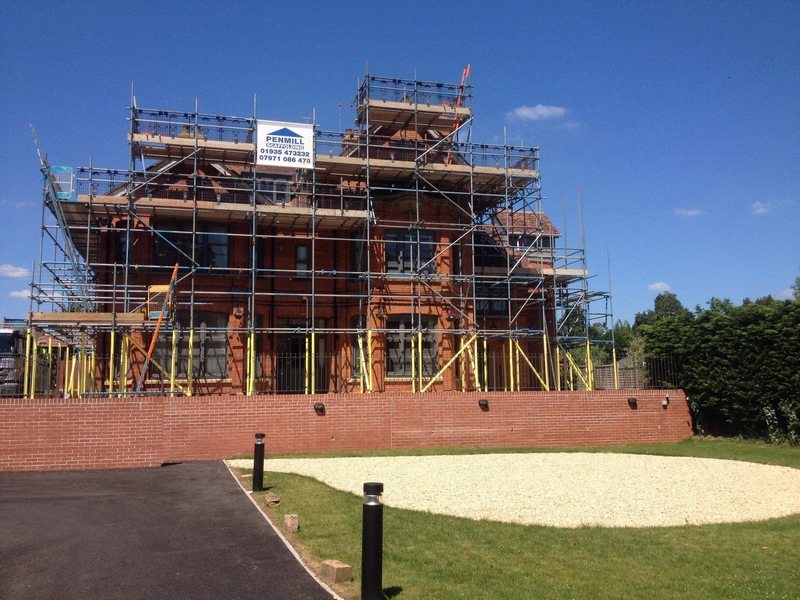 We initially started as a small works scaffolding contractor serving the needs of local builders and a variety of sub contract trades. Since then we have gradually developed and expanded our material and labour resources and now have an all round capability to service larger and more specialized projects, both industrial and in mainstream construction. In particular we specialize in conservation and temporary roofing projects and have recently worked on a variety of prestigious buildings including Wells Cathedral, Truro Cathedral and Salisbury Cathedral. Whilst growing in stature we have successfully maintained our focus on continuing to serve our original local client base. 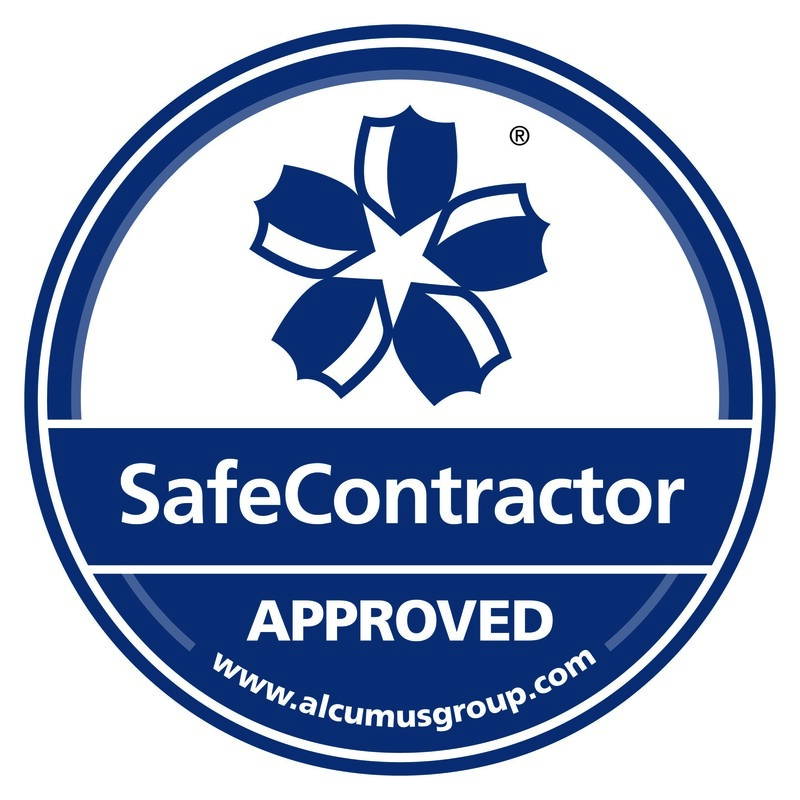 You can be assured we will do all we can to meet your expectations.